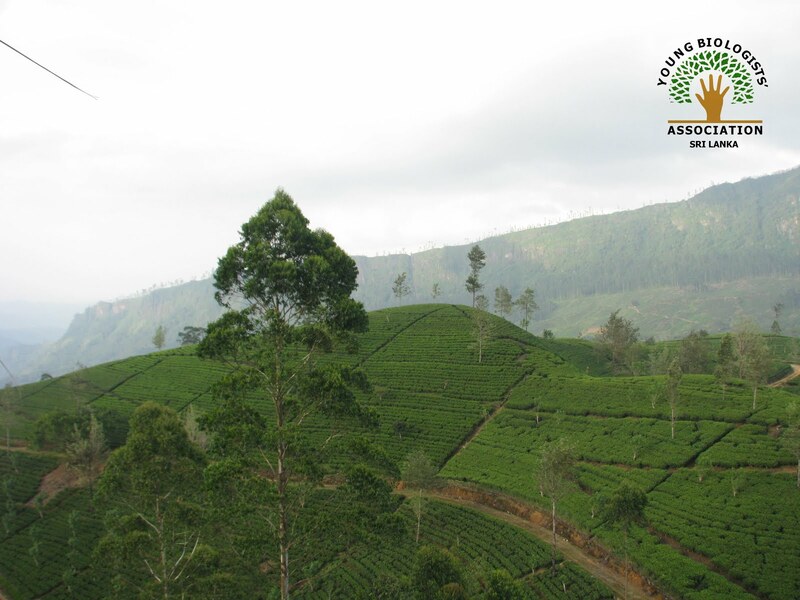 Tea plantation is a prominent and very abundant land use type in the up country of Sri Lanka. Though they are disturbed habitats they still sustains a significant portion of up country biodiversity. Here we have studied the floral and faunal diversity of five selected tea estates in the Nuwara Eliya District, Sri Lanka. Though this type of studies has been carried out previously, most of them have only covered a few well known taxa. The present study has covered all vertebrate taxa excluding fishes, three main invertebrate taxa namely butterflies, odonates (dragonflies and damselflies) and land mollusks and higher plants widening the knowledge on biodiversity in up country tea plantations and providing baseline information for biodiversity conservation. Seven major habitat types were surveyed randomly in order to record flora and fauna. They are managed tea plantations, streams and ponds, wet marshy grasslands, fuel wood plantations, abandoned land, rock outcrops and anthropogenic habitats. Field work was carried out randomly from March 2011 to June 2012. Both day and night sampling was done and direct observations, indirect observations and reliable information from local people were used for the survey. Visual encounter survey method was the main sampling technique used during field surveys. Presence of 245 fauna and 158 flora species at the up country tea plantations in Nuwara Eliya district was confirmed during the study carried out. The vertebrates comprises of 22 amphibians, 19 reptiles, 95 birds and 21 mammals including 16, 10, 10 and 2 endemics respectively. The recorded bird fauna consists of 16 migrant species and 1 species known to have both migrant and resident population within the country. 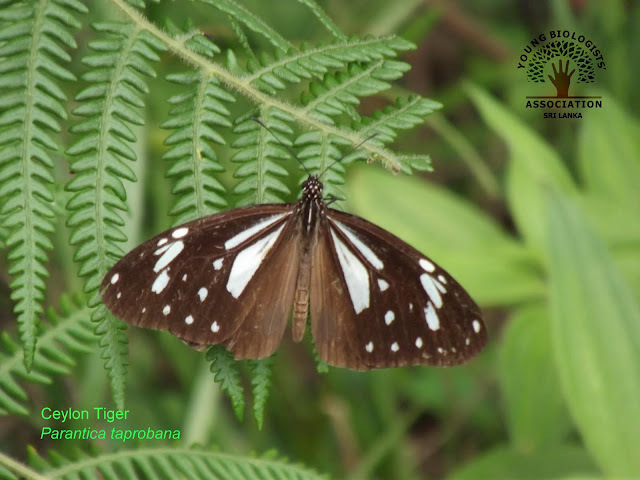 The invertebrates recorded from the study comprises of 43 butterflies, 18 land snails and 27 odonates. 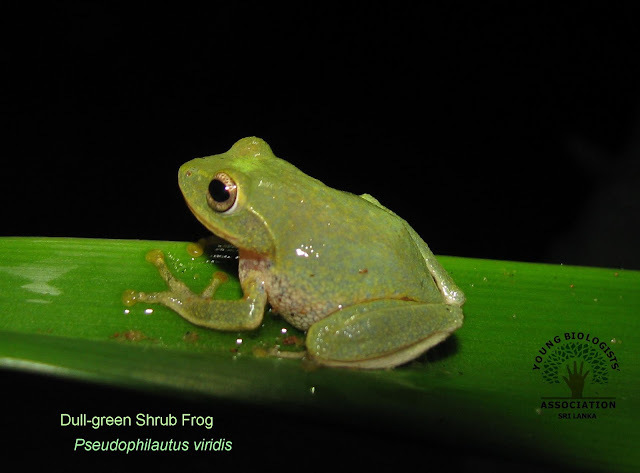 Respectively these invertebrate taxa consist of 2, 8 and 7 endemic species. A total of 28 vertebrates and 10 invertebrates are threatened species according to the 2007 Redlist of threatened fauna and flora in Sri Lanka. Endangered species such as the agamid lizards Calotes liocephalus and Ceratophora stoddartii, butterflies Udara lanka and Euthalia lubentina were found to be very rare within the study area as all of them were recorded on only one occasion during the study period. The 158 species of flora recorded from the study area comprised of 95 introduced species, 52 native species and 11 endemic species. From the introduced plants 46 were weeds and 17 were invasive plants. 5 of the recorded plant species are nationally threatened. One of the main conservation issues observed at the study area was the spread of alien invasive species. Invasive fauna such as the mollusks Milax gagates, Allopeas gracile, Bradybaena similaris, Deroceras reticulatum and invasive flora such as Clidermia hirta, Eupatorium riparium and Ludwigia peruviana were commonly found in the surveyed areas.